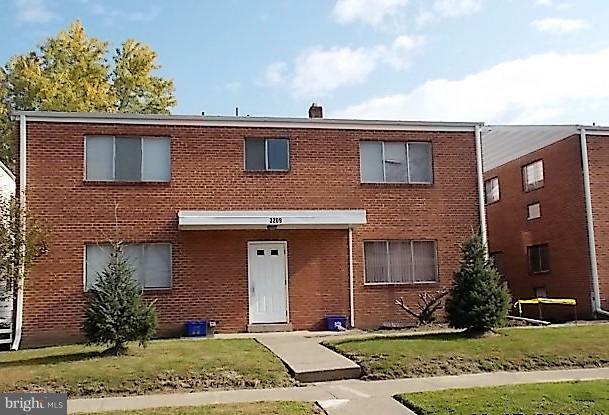 Solid all brick investment property. 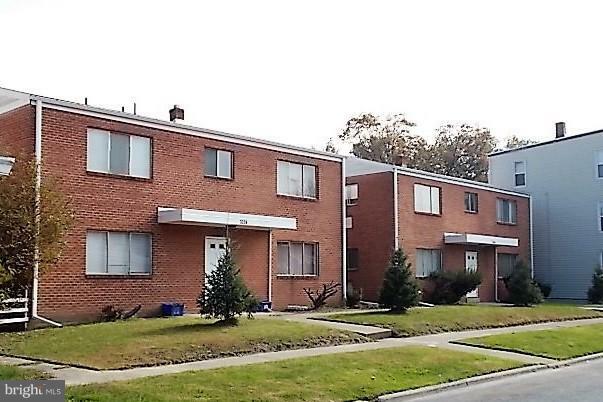 Two buildings being sold together, total 9 units. See documents for income and expense details. 3205 has 2 2bedrooms and 2 one bedrooms......3209 has 3-2bedrooms and 2 one bedrooms. Again, see documents for more details and descriptions.48 hour notice required for tenants. We will show only 3 units representative of the building units. All 9 can be view with acceptable deal. Long term tenants in most units. Listing courtesy of Realty Services Group, Inc..